Steady and forward-looking – this is our REICHHART dual leadershipnt. For 17 years, Michael Jackl and Alexander Reichhart are jointly responsible for the success of family business. Alexander Reichhart, born in 1972, is married and has two children. In 1995, he successfully completed his banking apprenticeship and then began his business studies at the Munich University of Applied Sciences, where he graduated with a degree in 1999. As Managing Director since 2000, he has been responsible for Finance, Controlling, Purchasing, Human Resources and IT. Alexander Reichhart is a member of the Advisory Board of the Munich University of Applied Sciences (Faculty of Business Administration) and also serves as an honorary judge at the Munich Finance and Labour Court. Michael Jackl, born in 1960, studied Business Administration at the Ludwig-Maximilians-University in Munich. 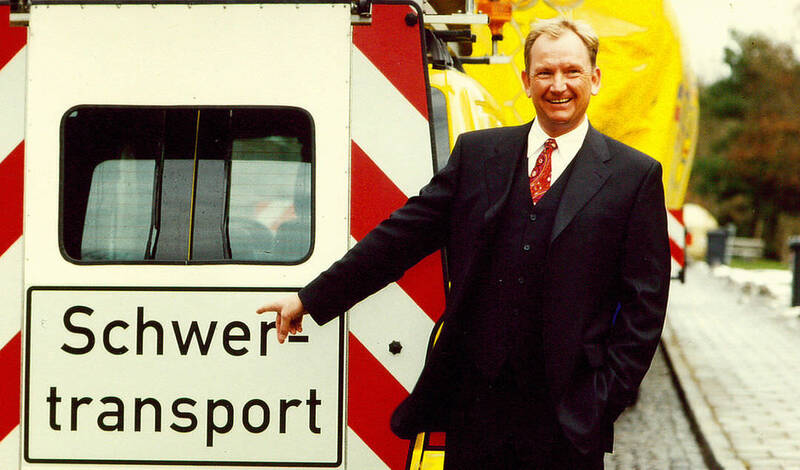 After graduating in 1988, he joined REICHHART, took over the transport division in 1991 and has been Managing Director since 2000. His tasks include the competence centres Factory Logistics, Warehousing, Sequencing and Assembly, Transport Logistics as well as the Sales, Quality Management, Company Communications and Insurance divisions. At REICHHART, we consistently pursue quality in everything we do. Our mission is to provide first-class logistical services. We meet this challenge by adapting our quality criteria to the requirements of our customers as well as by internally promoting continuous quality improvement. Transparent structures and comprehensible processes show efficiency potentials and create cost-effectiveness. At the same time, this allows us to minimize risks and ensure smooth process flows. REICHHART is certified according to ISO 9001. On request, we also implement the requirements of the automotive industry according to VDA 6.2, ISO/TS 16949. We expect our suppliers and service partners to comply with these too, thus ensuring quality along the entire value-added chain. To do so, we rely on regular discussions on the basis of a standardized supplier evaluation system. By combining people's knowledge, we learn together and develop more intelligent results. By networking knowledge, we increase our efficiency and added value. By questioning existing knowledge, we develop unique and future-oriented solutions for our clients. For us as a family business, sustainability means taking responsibility. That is why we are committed to holistic, sustainable development in three areas: society, ecology and economy. Sustainable and environmentally-friendly business models play a central role in the professionalisation and continuous development of our logistics services, along the entire supply chain. 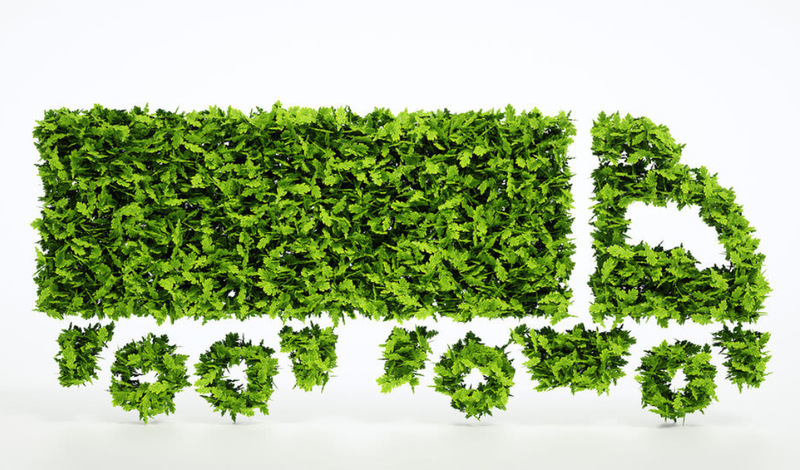 Within the high-emissions logistics sector, we take responsibility for ensuring that our transport concepts are developed in a manner that is respectful of ecological and economic factors. Our transport planning and control, as well as the REICHHART fleet, are parameters that contribute to the efficient and sustainable implementation of green logistics. Our employees are the basis of our success. Therefore, a value-oriented approach and respectful coexistence are our top priority. We challenge and nurture our employees, highlight interesting prospects and offer flexible framework conditions. 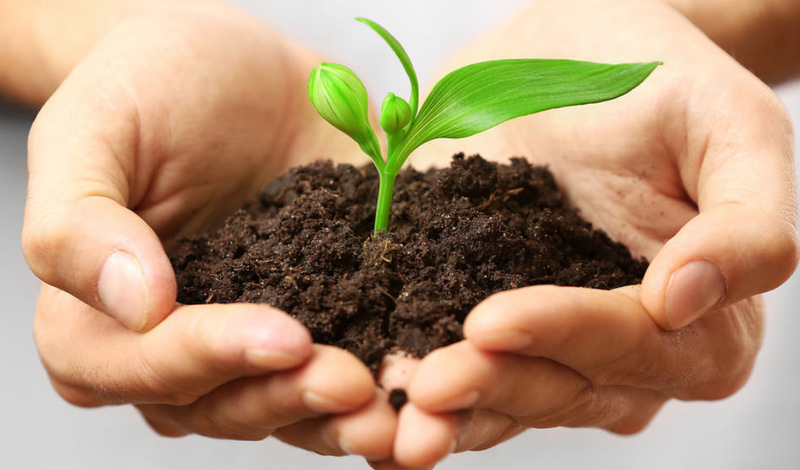 What's more, we are committed to protecting the environment and making a positive social impact. On the occasion of our company anniversary, we are taking the opportunity to further develop our business and to focus on the future. 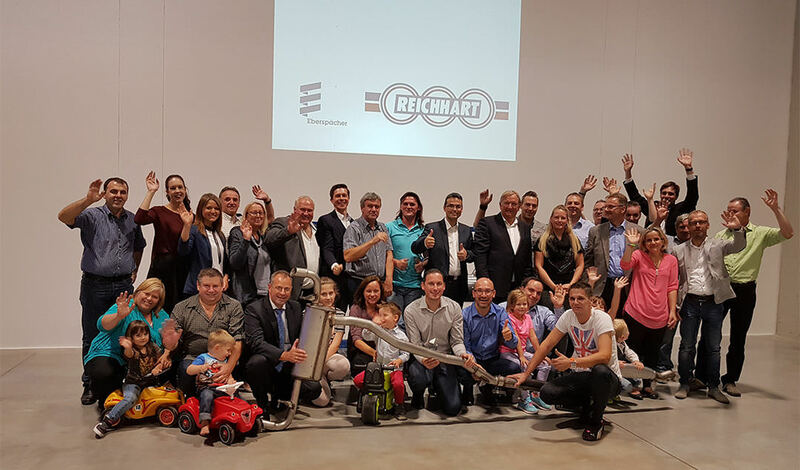 The new REICHHART design reflects the interplay of progress and tradition and makes it clear: We will continue to design efficient and economical logistics solutions with expertise and passion – tailored to the individual needs of our customers. Since 2016, we are represented by the Czech subsidiary of REICHHART just in time based in Valcha near Pilsen. 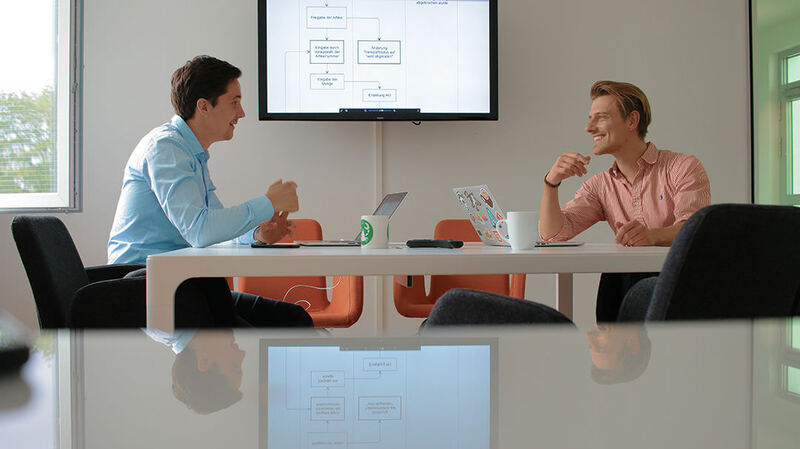 Launched as a two-man company with the managing directors André Wagner and Jan Müller, REICHHART digital logistics now has 24 employees in Frankfurt and Gilching. 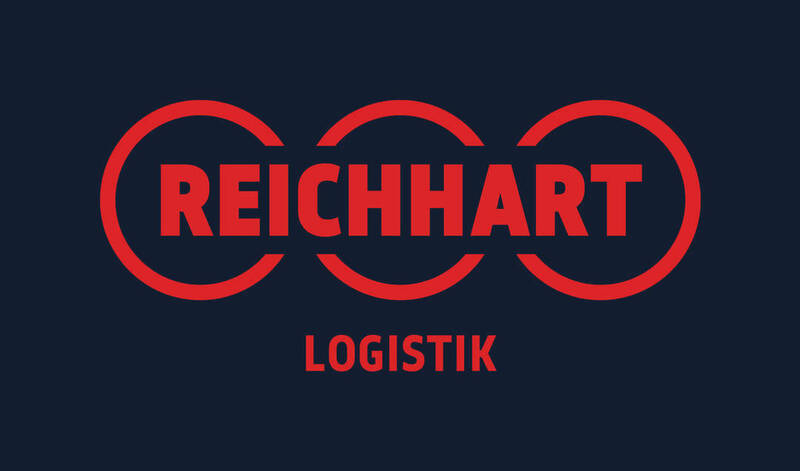 With the development of the own logistics software motus, REICHHART is keeping pace with the times. Since 2015, the solution has been used in Oberkochen, for example for incoming goods management or tracking of consignments. Shortly thereafter, the Pliening location joined the game. In 2009, REICHHART bought a stake in LOBEKO GmbH. 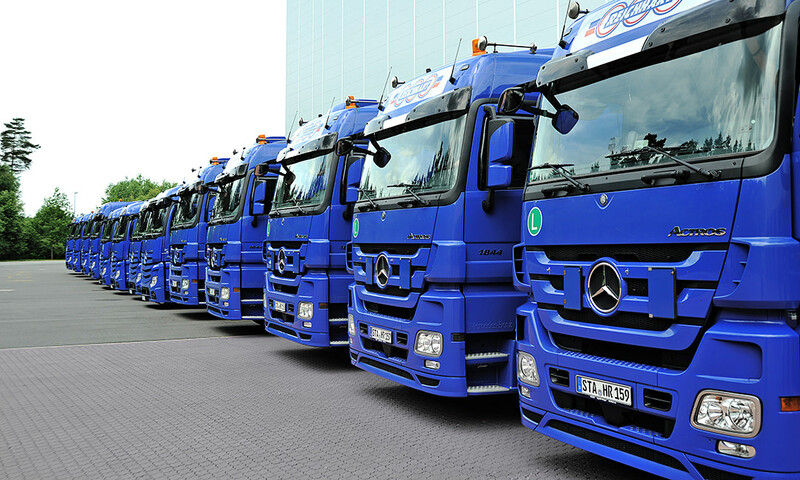 With its managing director Georg Berberich as a new shareholder, the necessary expertise was acquired to manage an own fleet of vehicles. 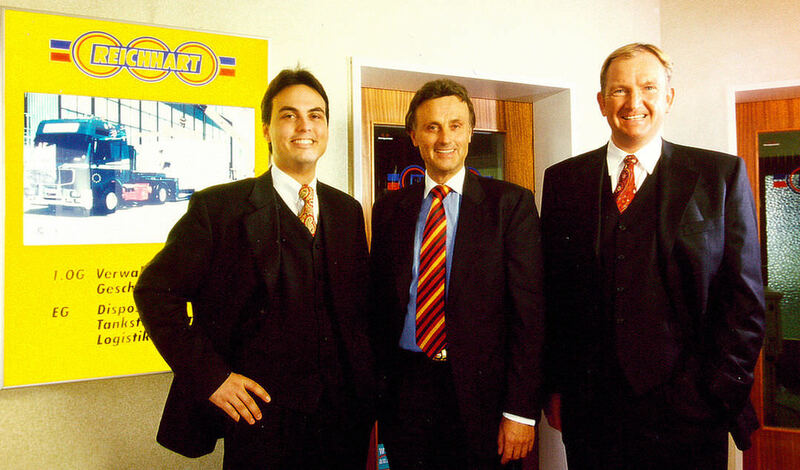 Renamed "REICHHART just in time GmbH" in early 2010, it has been an integral part of the company ever since. The production and just-in-sequence supply of automotive components for a French OEM lies at the heart of the French REICHHART subsidiary's service portfolio. It is based in Feignies/Maubeuge in the north of France. 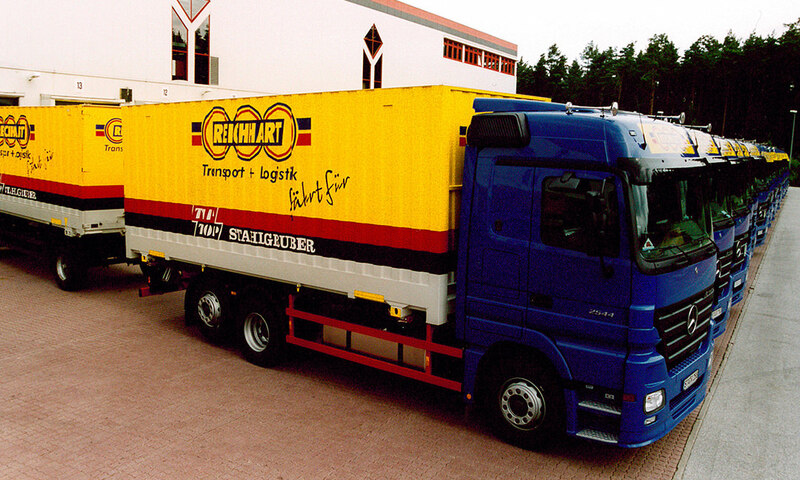 After winning a contract from our longtime customer Eberspächer, in 2003, we took our first steps beyond the national borders and founded REICHHART Logistik Austria GmbH at a location near Graz. 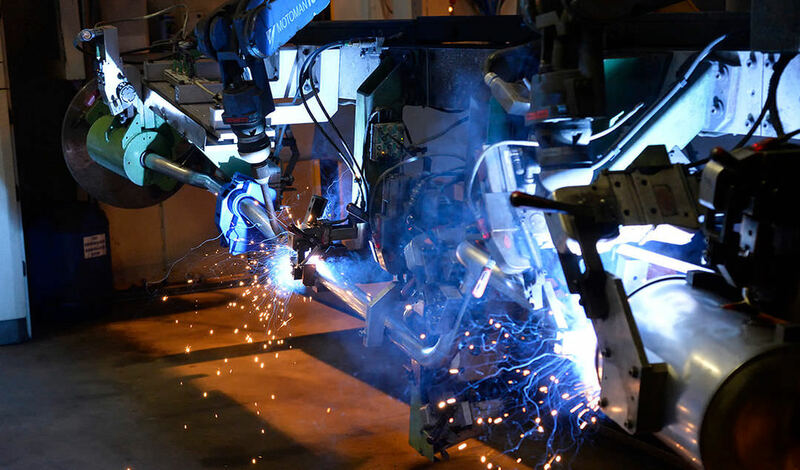 Production and assembly are the core competence of our Austrian subsidiary. Alexander Reichhart joined our company immediately after his graduation. Just three months later, on January 1, 2000, he joined Michael Jackl at the helm of the REICHHART dual leadership. 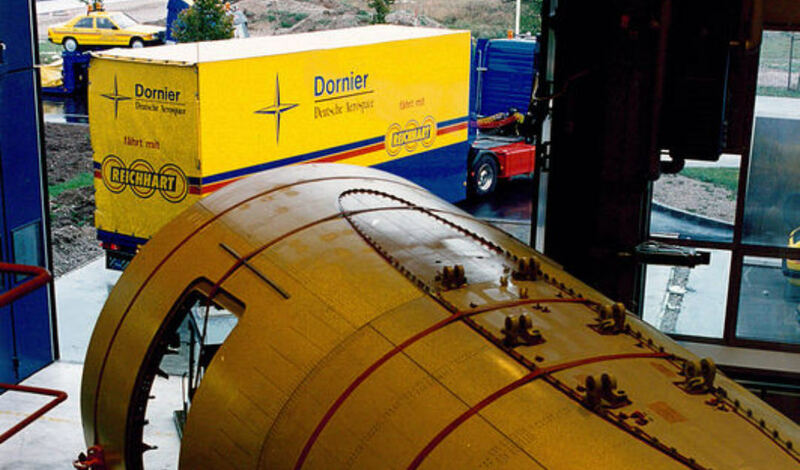 In the early 1990s, we developed our service portfolio and are launched our first contract logistics services. The aim is to offer our clients complete solutions from a single source. 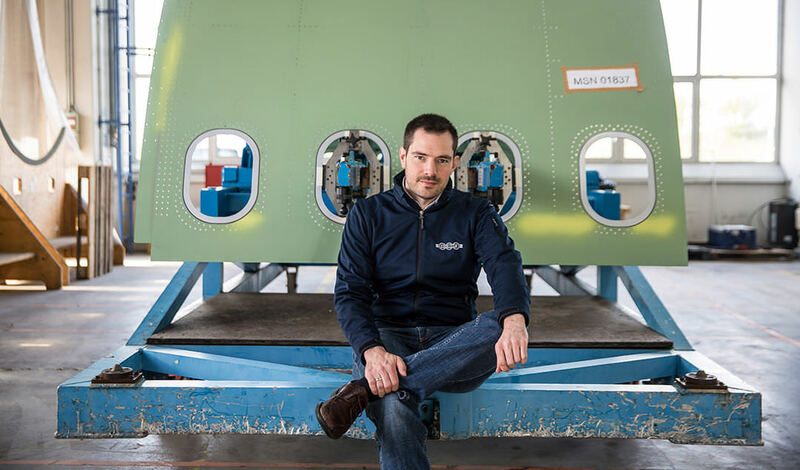 In an outsourcing project for Dornier Luftfahrt GmbH in Oberpfaffenhofen, we took over the dispatch department for the large aircraft components produced there. After completing his studies in Business Administration, Michael Jackl joined the REICHHART management team. Due to his successful development of the company, he was appointed managing director at the beginning of 1991. Our client STAHLGRUBER is indivisibly linked to the REICHHART company history. Launched in 1969, we now look back on 50 years of partnership. 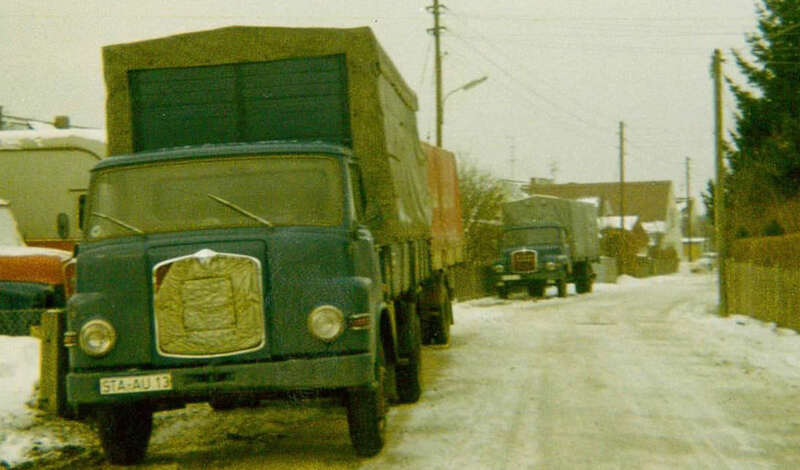 On 1 April 1967, Horst Reichhart registered a general freight transport business in Gilching. This marked the birth of REICHHART. Started as a sole proprietorship, the company now employs around 1000 people.